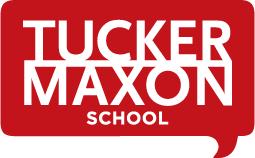 Tucker Maxon School is an independent, non-profit corporation organized under the laws of the State of Oregon. 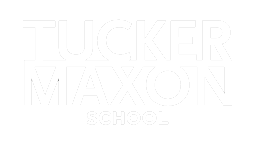 Tucker Maxon is open to students of all racial, ethnic and religious backgrounds. It is governed by a volunteer Board of Directors in accordance with the policies set forward in the organization’s Bylaws. Tucker Maxon is 501(c)(3) tax exempt organization (EIN:93-0391592). All donations are tax deductible as allowed by law.